Who’s a lover for a Trendy, Edgy and stylish Aparthotel? ONIN London > Escapes > Who’s a lover for a Trendy, Edgy and stylish Aparthotel? 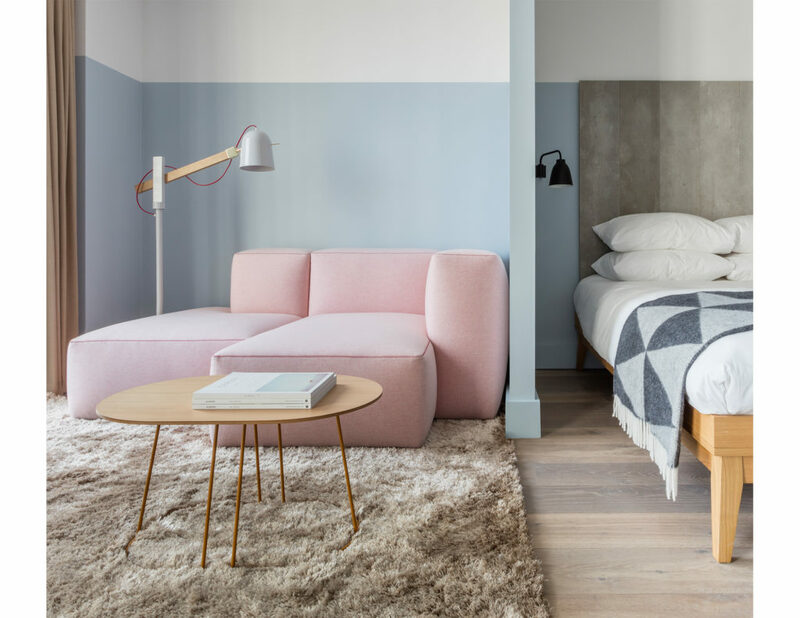 The Leman Locke Aparthotel, ticks all the boxes, for any traveler looking for a creative, playful vibe. Located in Aldgate, East London, only a 10 minute ride to Shoreditch, packed full of art galleries, restaurants, quirky bars and independent fashion stores. 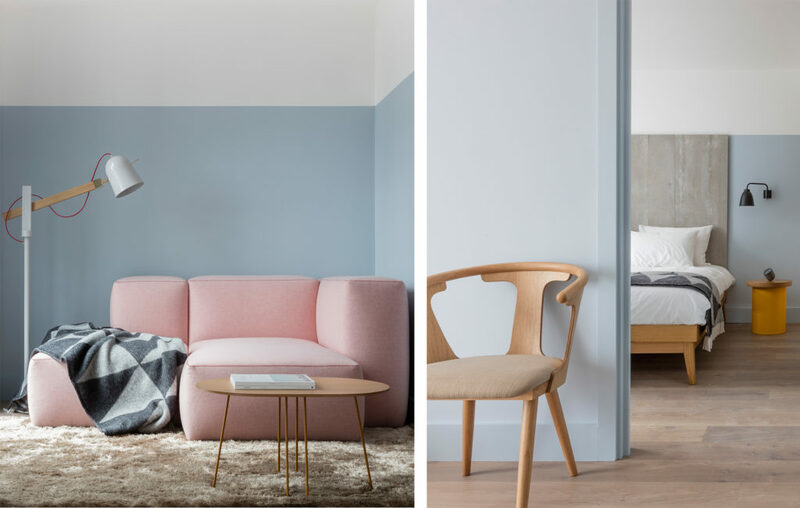 The Leman Locke has 22 floors, offering 168 stylish studios, designed by New York-based Grzywinski + Pons Most rooms have a beautiful city view to admire. Guests are provided with complimentary WIFI, a kitchen area, a really cute dining area and a seating area with a luxury comfy sofa and a flat screen Samsung smart TV. Guests can also use the 24-hour gym, restaurant, coffee shop, Treves & Hyde Lounge and Purist cocktail bar and can call through to the 24 – hour front desk to cater to any of their needs (within reason of course). You will also find meeting rooms and co-working spaces if you so care to work instead of enjoying your ever so instagramable room. If you’re looking for a cosy Aparthotel not too far from the Arts scene than the Leman Locke is the place to book!